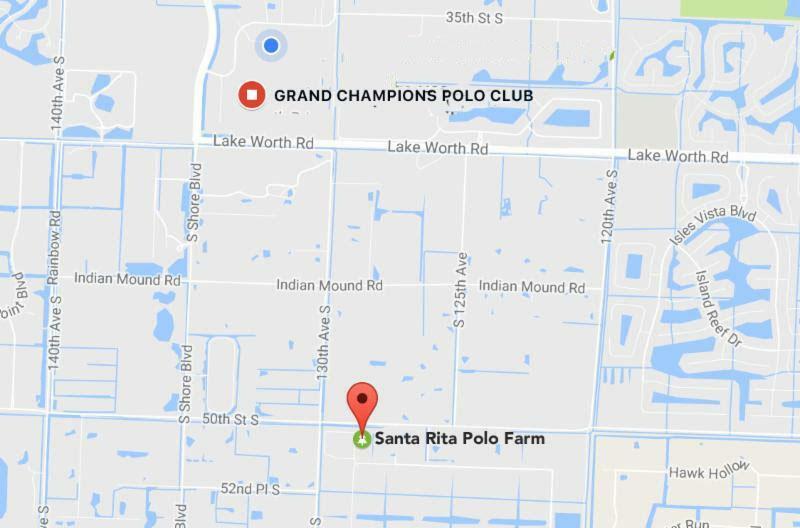 WELLINGTON, Fla., November 3, 2018----After a marathon afternoon of polo that ended in darkness with a nail-biting sudden death shootout, Audi and Sebucan will meet Sunday in the final of the Fall Plates Tournament at Grand Champions Polo Club. 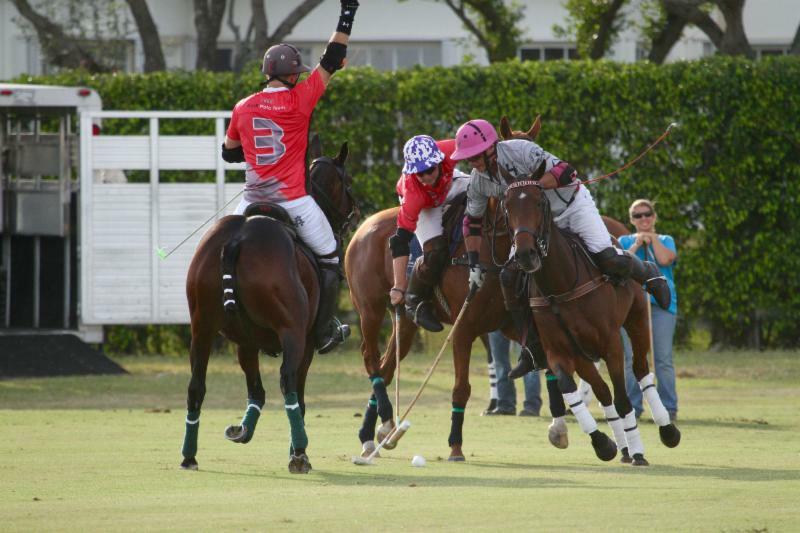 Defending champion Sebucan (Pablo Pulido, 2, Pablo Dorignac, 5, Whistle Uys, 4, Julio Gracida, 4) outlasted Casablanca (Mariano Gracida, 4, Grant Ganzi, 2, Juancito Bollini, 4, Jeff Blake, 6) in darkness for a 12-11 sudden death shootout victory on Friday. 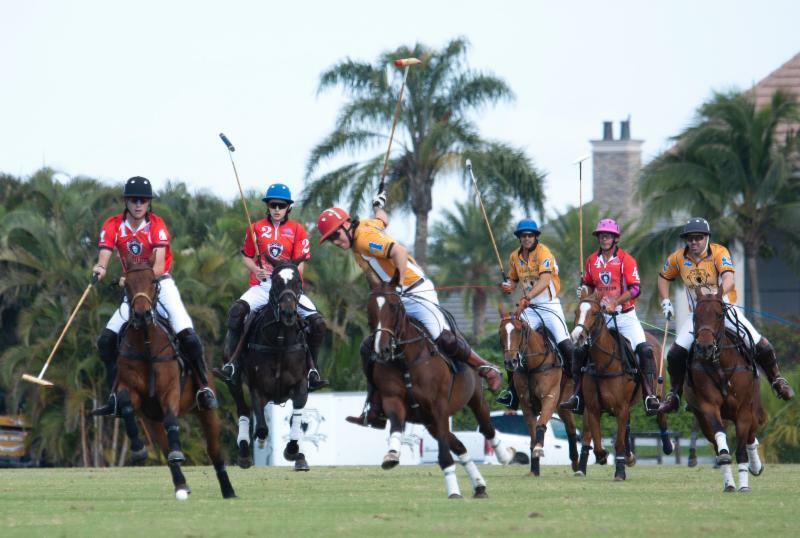 After one shootout round and score tied 11-11 in sudden death, Pablo Dorignac was the hero converting a 60-yard penalty shot to clinch the hardfought win. 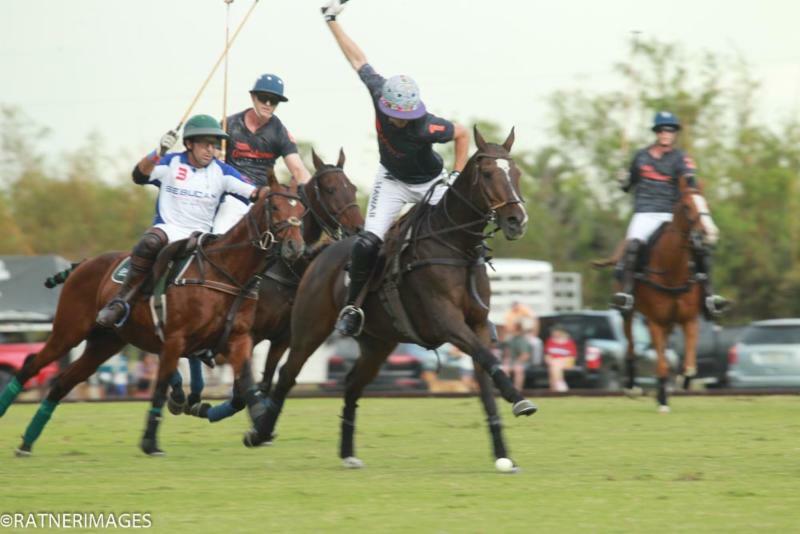 Audi (Marc Ganzi, 2, Tony Calle, 3, Brandon Phillips, 4, Carlitos Gracida, 4), leading by only one goal going into the final chukker, scored three goals and shut out Flexjet (Santos Bollini, 1, Dominic State, 2, Guille Aguero, 5, Juan Bollini, 5) in the final chukker for an 11-7 victory. On Sunday, the first day Daylight Saving Time comes to an end (set your clocks back one hour before you go to bed Saturday night for more daylight in the morning hours), the Audi-Sebucan championship is 10 a.m. followed by the Just For The Fun Of It subsidiary between Casablanca and Flexjet at 11:30 a.m. In the second late afternoon qualifying game, Pablo Dorignac and Whistle Uys shared scoring honors each with four goals for Sebucan. Pablo Pulido had two goals and Julio Gracida added one goal. Sebucan picked up another goal on handicap. Juancito Bollini led Casablanca with four goals. Ganzi had three goals, all on penalty conversions and Blake and Mariano Gracida each had two goals. The lead changed hands six times during regulation. Casablanca had the momentum early for a 4-2 lead in the first half before Sebucan rallied to tie the game at halftime, 4-4. 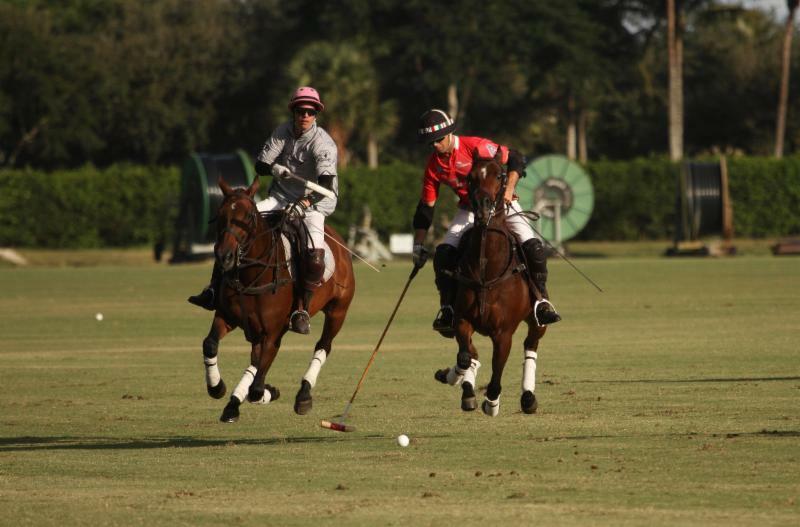 Early in the second half, Sebucan took control of the game for a 6-4 lead in the fourth chukker before Casablanca tied the game at 6-6 on Mariano Gracida's goal at the end of the fifth chukker. 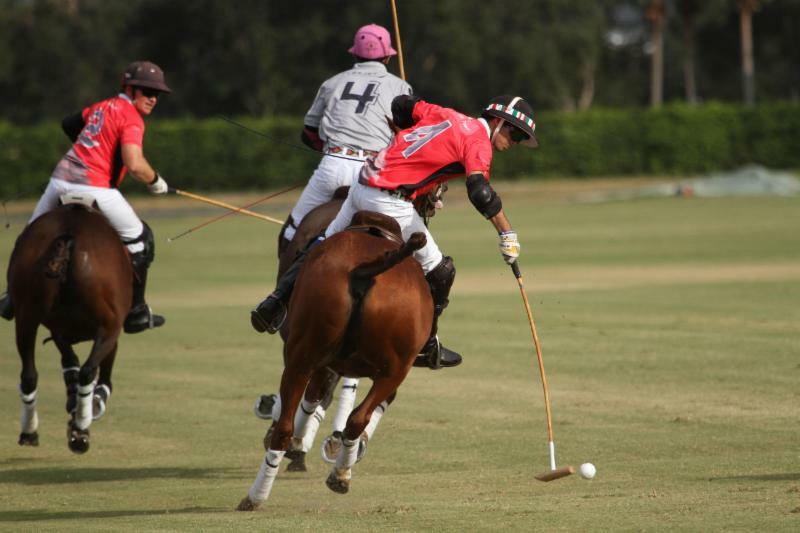 Casablanca took a 7-6 lead early in the sixth chukker but two minutes later Uys converted a 30-yard penalty to tie the game at 7-7 at the 4:25 mark. Both teams had scoring opportunities but ran out of time. Because of darkness falling and thunder in the background, tournament officials decided to play a shootout. 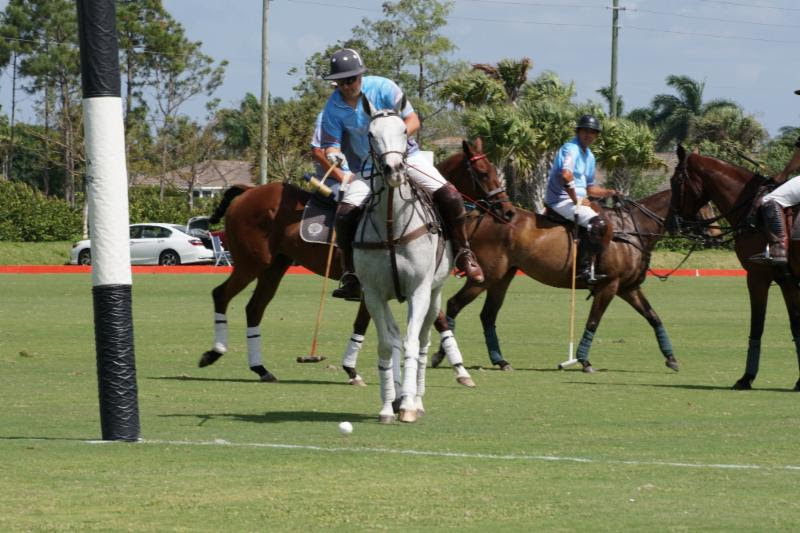 With the game tied 10-10, the final player from each team missed the penalty shot forcing a sudden death round. Bollini and Uys both converted for an 11-11 tie. After Casablanca missed its shot, Dorignac came up with the game-winner. 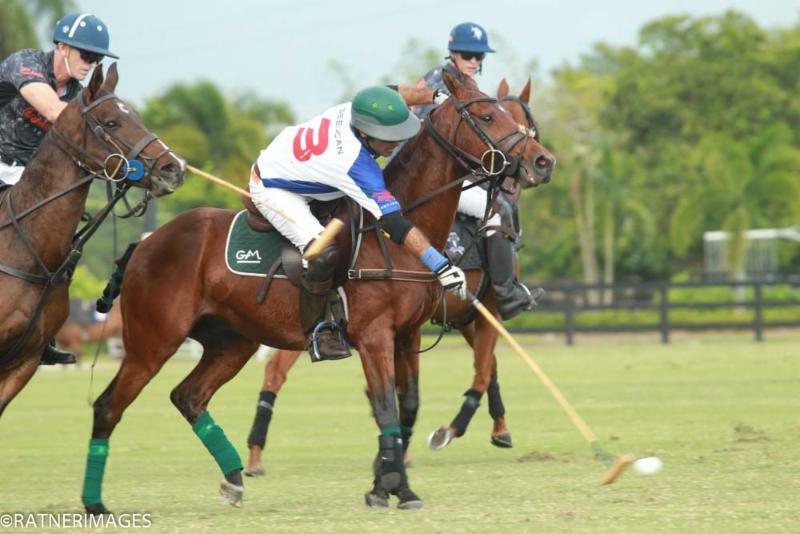 In addition to trying to defend its title, Sebucan will try and win its third tournament of the fall season after winning the US Trust Cup and Fall Classic but it won't be easy against Audi, another upset-minded team. "We hope we can beat Sebucan," said Calle, who scored a game-high five goals. "Of course, they are beatable. We just need to watch the video and see how they play and play the same way we did today." 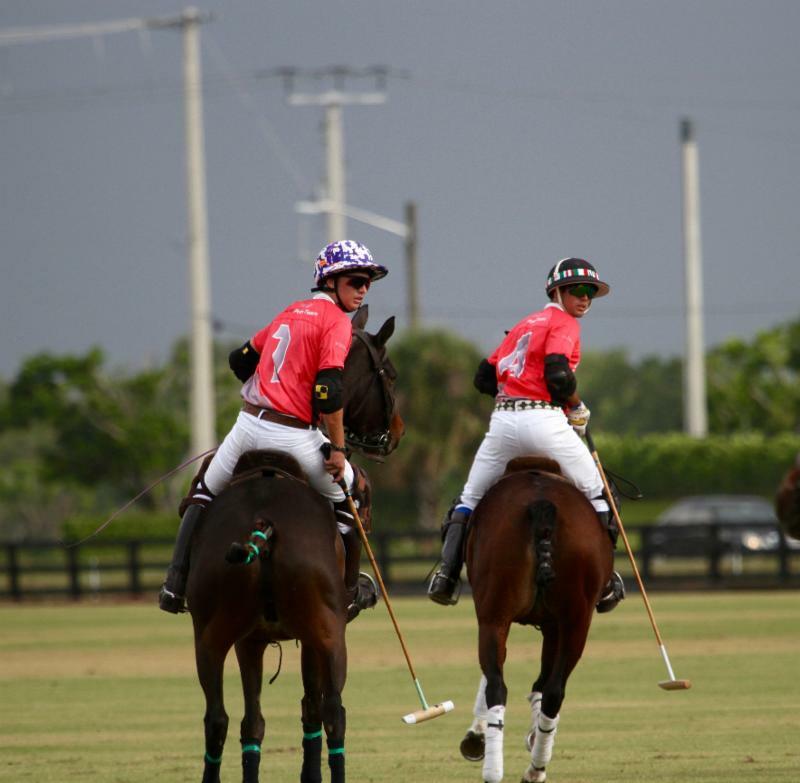 Also for Audi, Marc Ganzi scored four goals and Brandon Phillips added two goals. For Flexjet, Aguero, making his fall debut, led with three goals. 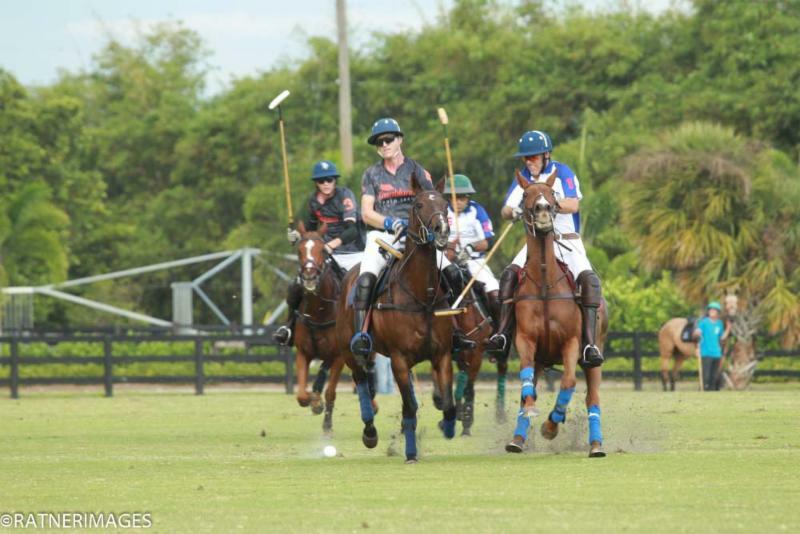 Dominic State had two and father and son Juan and Santos Bollini each had one goal. 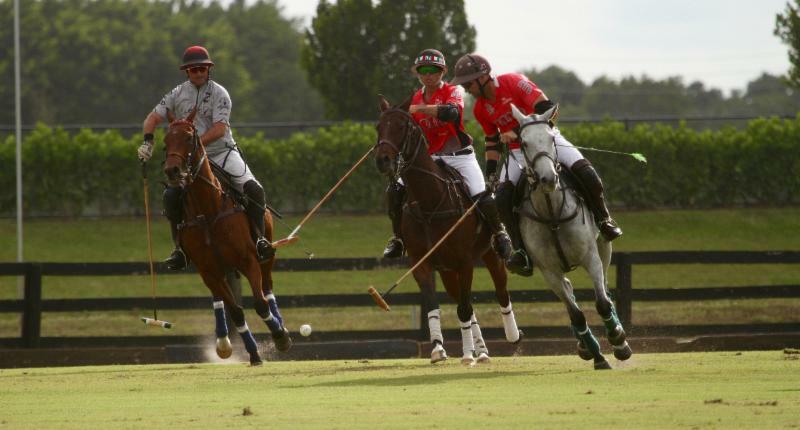 In the opening game, Grand Champions-based Audi and Flexjet were evenly matched. 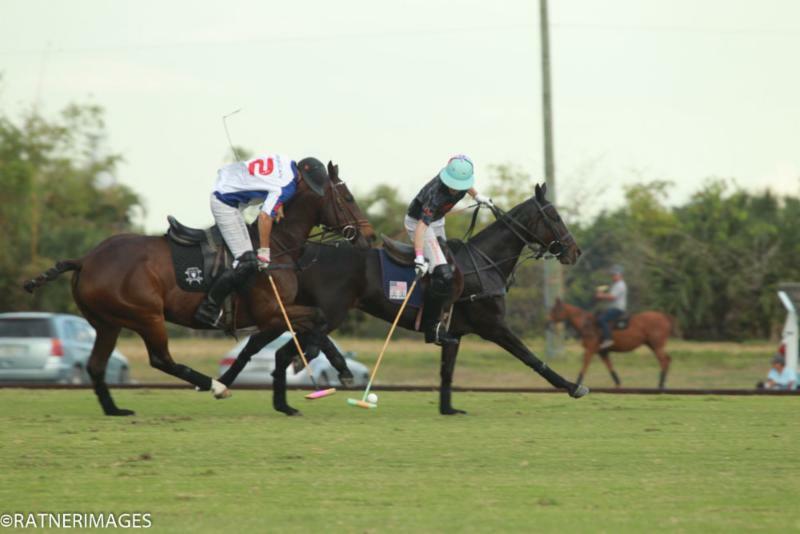 Audi led 3-1, 5-3 and 7-5 in the first three chukkers. 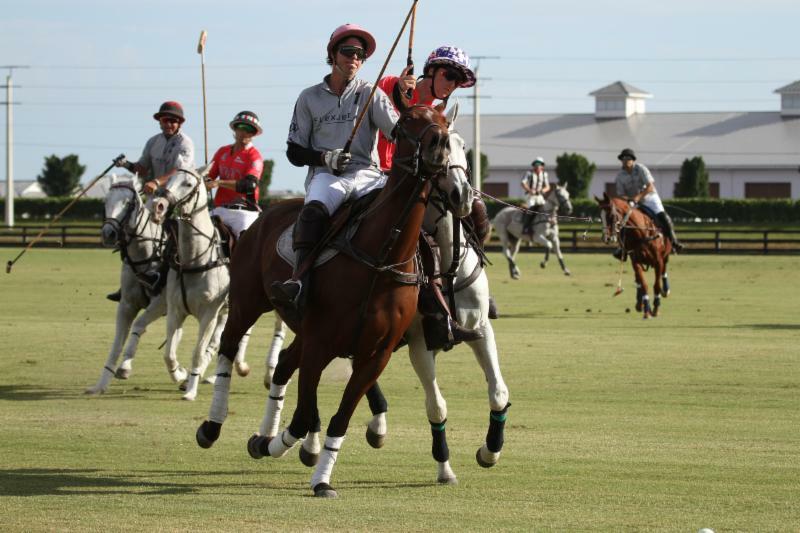 Flexjet rallied in a defensive fourth chukker to shut out Audi, 1-0, and tie 1-1 in the fifth chukker to trail by only one, 8-7, going into the final chukker. 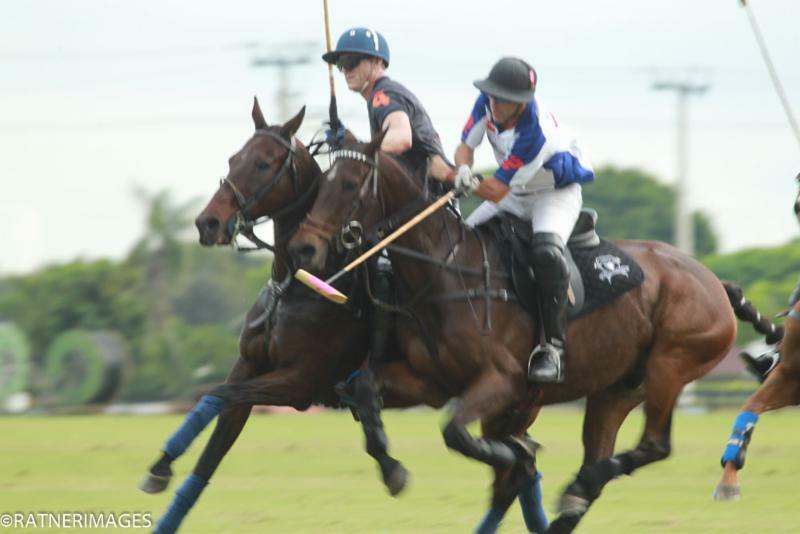 Audi came up big in the final chukker behind Ganzi and Calle, outscoring Flexjet 3-0. 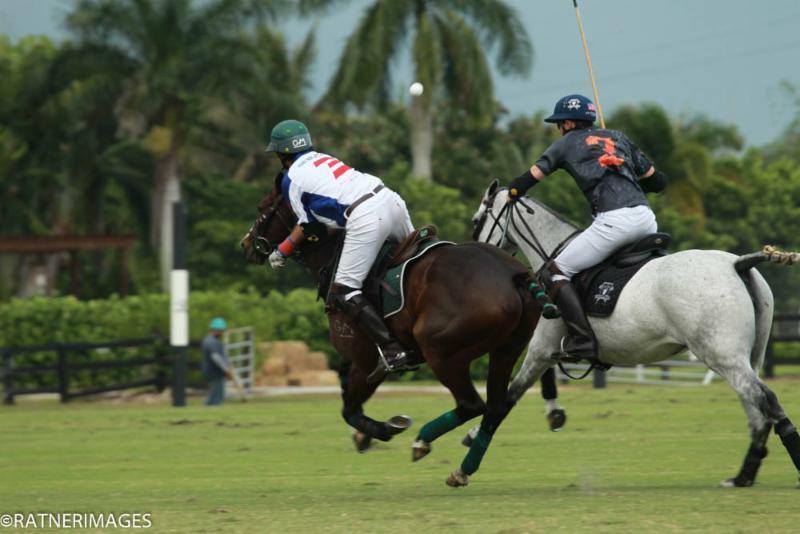 "In the final chukker we decided to regroup and be a little more patient," Calle said. "We were doing a lot of dumb fouls. After that we started opening up the field and taking a little more time with the ball. When we had the clear shots we took advantage. Santos Bollini of Flexjet attempts to hook Carlitos Gracida of Audi. 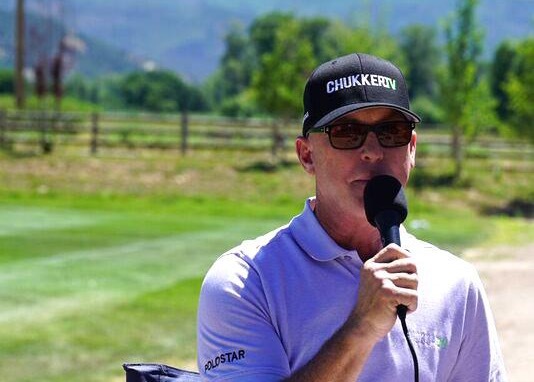 "Flexjet is a tough team," Calle said. "Dominic State is a good player and stretched the team out a lot. It was a four-man team on both sides. We were fortunate enough to mark them well and have some opportunities. I was lucky with the goals. It was nice, it was a fun game." 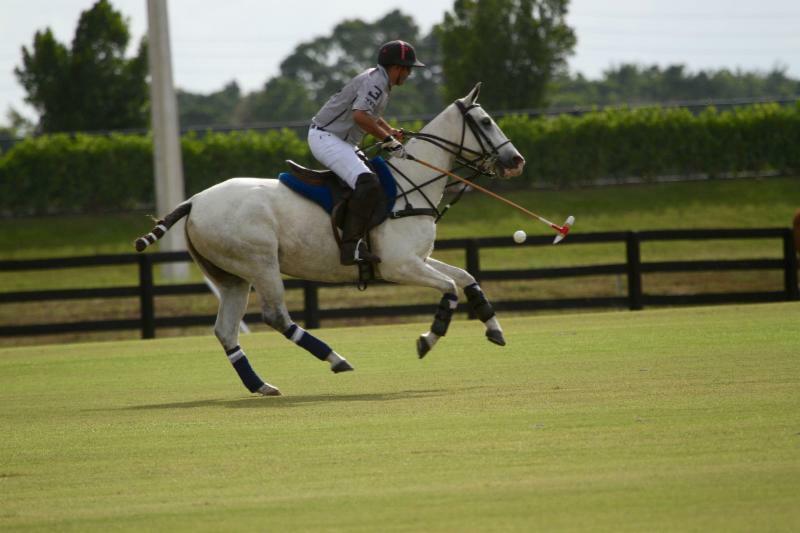 Tony Calle of Audi tries to ride off Santos Bollini of Flexjet.